A new Samyang autofocus lens is coming near! 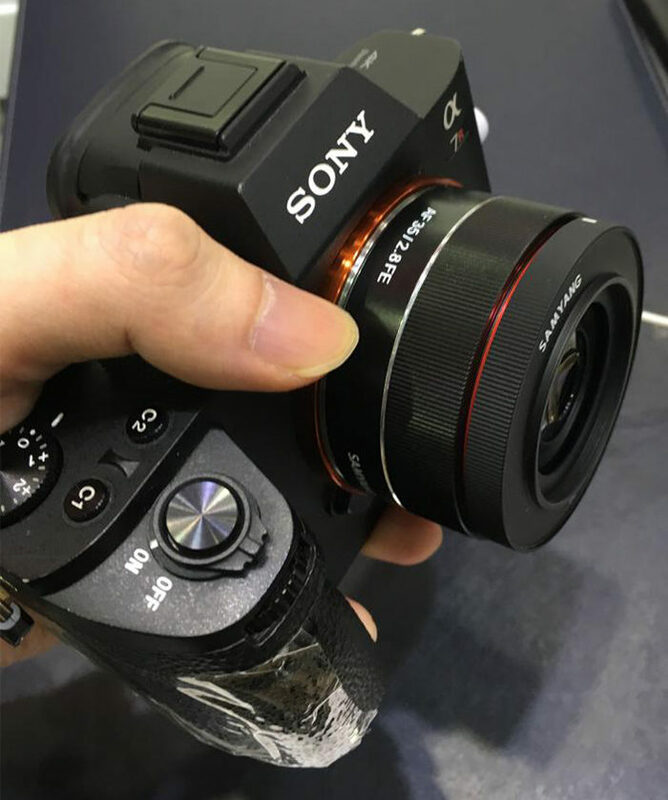 According to the latest rumors from sonyalpharumors, Samyang will announce the FE 35mm F2.8 AF lens within 2-3 weeks. 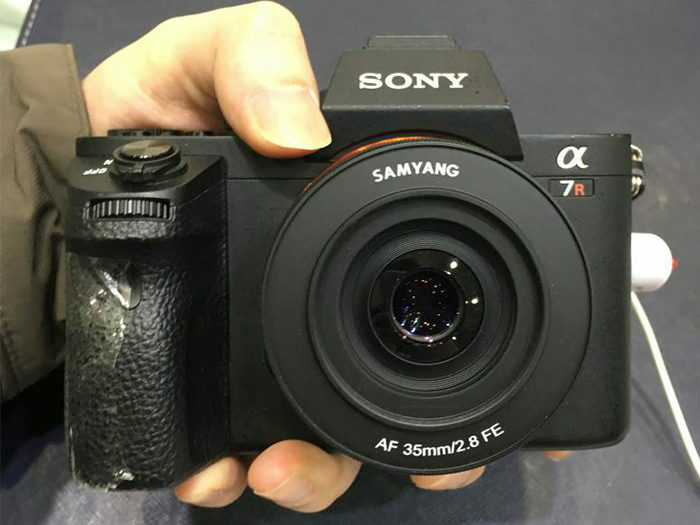 It is expected to be the same specs and similar size of the Sony 35mm F2.8 Sonnar T FE ZA but is much cheaper! 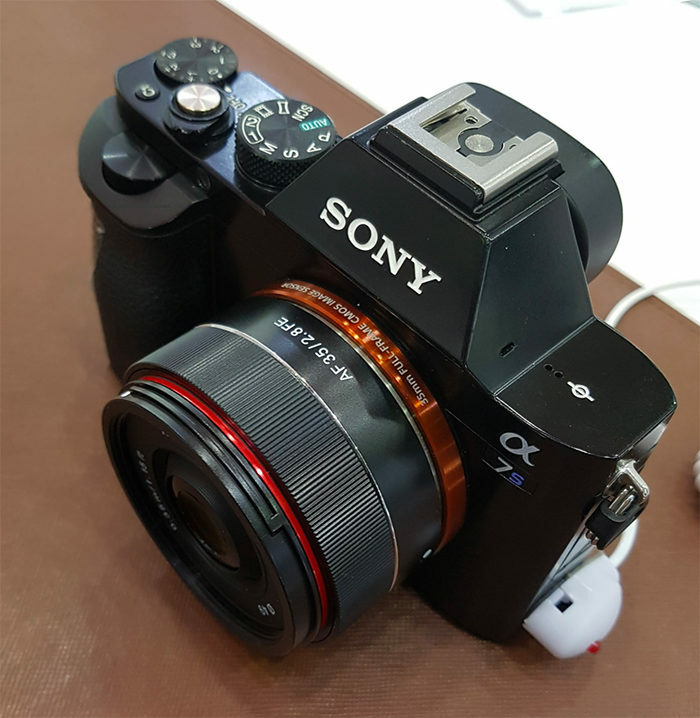 This entry was posted in Samyang lens and tagged Samyang FE 35mm F2.8 lens, Samyang lens on June 2, 2017 by admin.